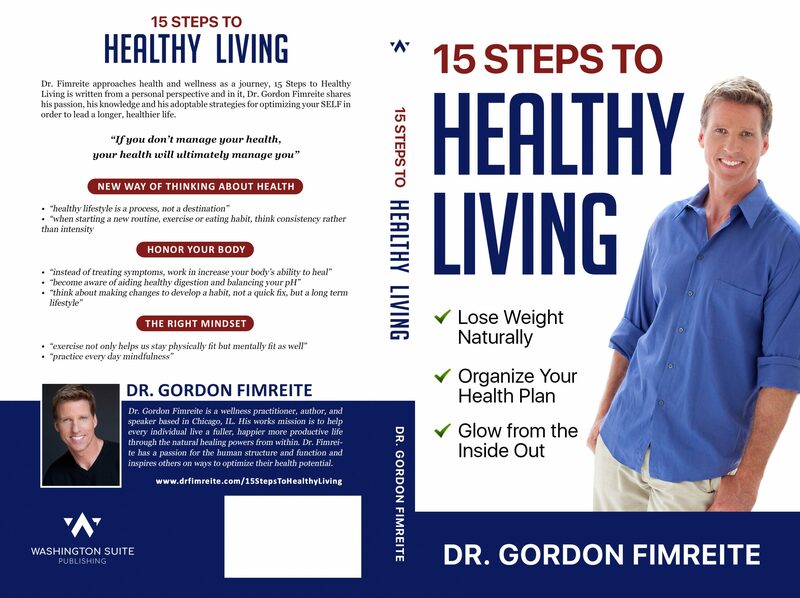 Today we’d like to introduce you to Dr. Gordon Fimreite. I grew up with a passion for health and fitness. A family friend who I resonated with because of his same upbringing was a chiropractor who said he was living and teaching others on healthy living through his career as a chiropractor. I didn’t consider chiropractic as a career until after visiting his office for the day. I walked away being amazed. 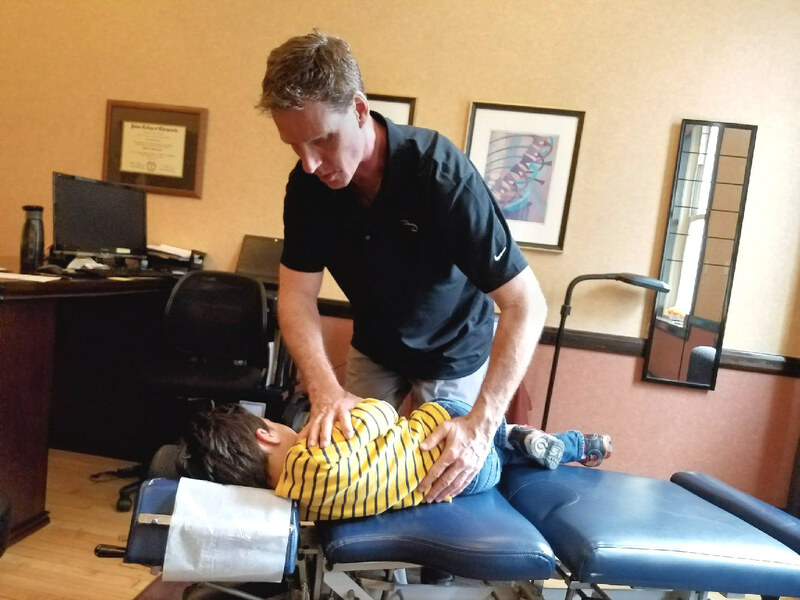 I was seeing patients at this office of all ages from infancy to adulthood with everything from colic and allergies to back and neck problem (and other conditions seemingly unrelated to chiropractic) being helped. I became fascinated and knew this was my calling. I started reading everything I could about chiropractic and health and ultimately matriculated into chiropractic college. After graduating worked for a year in that very same office I observed. 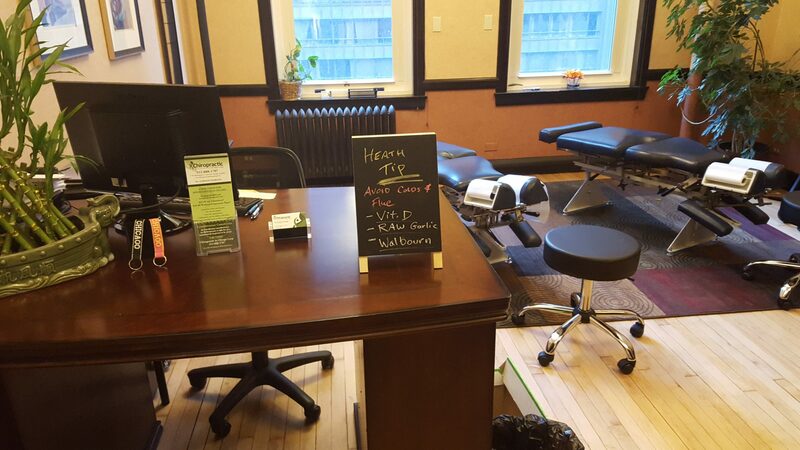 My goal was to run my own office and to make a long story short, stared Chiropractic in Chicago Loop. My first real experience was as a patient. I was riding my bike and was hit by a car head on, crashing into the windshield and shattering it. I was thrown in the air several feet beyond the car. I ended up in the emergency room and was lucky to walk away without any major injury. I had multiple abrasions, cuts, neck and back pain, but was released. I started chiropractic care immediately. I know it not only helped me reduce my pain episode quicker but helped to normalize my mechanics after such trauma. I have been getting wellness visits ever since. Today I feel I’m in the best shape and health of my life with no residual effects, even with years of playing in various Chicago sports leagues. I’ve chosen to devote my life to the healing arts because I want to make a difference in people’s lifestyles and health. No matter if it’s general wellness visits, physical stress from an accident, emotional tension from a family crisis, or everyday stress from the work environment. Mental and physical stress can cause spinal imbalances and stress on our nervous system and its function. I think anyone starting a new business goes through ups and downs. I’ve definitely had my moments. My practice today has been by far most enjoyable office because of happy patients and more referrals. One of the challenges, in general, is we live in a quick fix society, which is a contradiction to true health. Health problems don’t usually happen overnight and they certainly are not fixed overnight. A lot of people associate chiropractic with a pain remedy but are really missing out on the true benefits. We’re seeing people’s lives change by addressing the underlying cause(s) such as poor mechanics and nervous system interference. By taking an in-depth look as to why the pain started and working to fix it, we’re seeing patients reach higher levels of health and staying healthy. As result, they’re becoming proactive and inspired to work in all areas of their health. 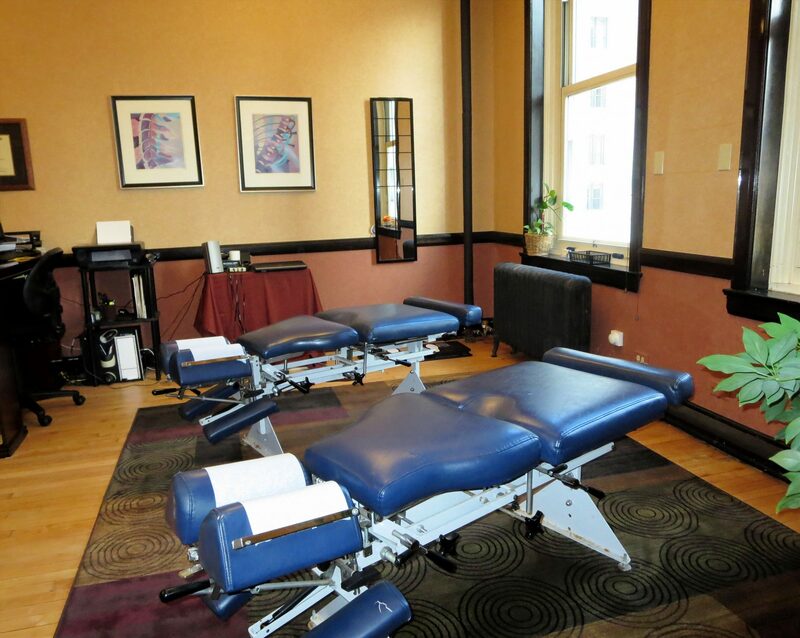 Please tell us about Chiropractic in Chicago Loop. I pride myself on giving individual attention to each practice member who enters my office. I don’t advertise, but rather place a high priority on helping people. I keep Yelp and Google reviews visible on my website so potential patients know what my office is about and what to expect. 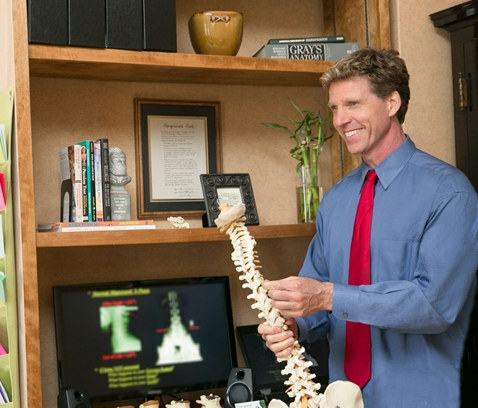 Our tagline is Affordable and Exceptional Chiropractic Care. We customize our care based on the patient’s needs. 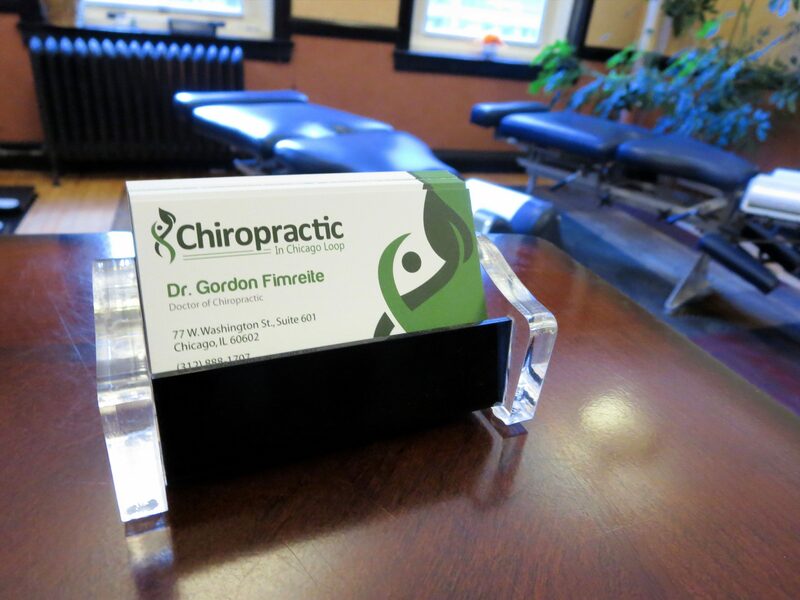 CHICAGO, IL – Whether it’s realized or not, most people today have already experienced some degree of trauma to their spine. The effects of a car accident, a difficult birth, a childhood injury, or even a slip on the ice can remain dormant for months or even years later – until suddenly an unexpected and excruciating pain arises. “In articles that I’ve read, there are ongoing studies investigating chiropractic in relationship to headaches, menstrual cramps, asthma, and childhood ear infections,” said Dr. Fimreite. Keeping overhead low with a streamline intake procedure for patients. With insurance confusion and higher than normal deductibles and copays, we take the complication out of it. We offer low price and the opportunity for patients to get care based on their needs and not on the insurance dictating what’s needed. As a result, the patient is happy, the doctor can focus on patients care. Once the patient is feeling better, then the focus is on function and optimal health.